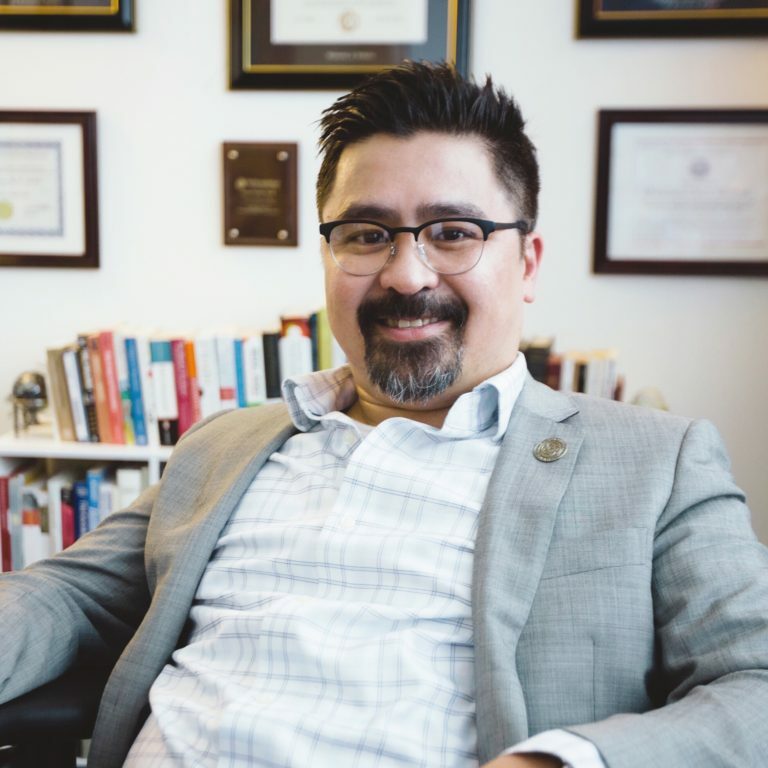 In the wake of a lawsuit won by parents of a bullied child against a school district accused of not protecting the child, Washington, D.C. Campus Department Chair of School Psychology, Dr. Eleazar Eusebio spoke to the Middleton Times Herald-Record about the long-term effects sustained bullying can have. “Children who have been routinely bullied are much more likely to develop depression and anxiety…Victims of bullying can remain vigilant for years after the trauma ends, feeling like they are always on guard.” Read the interview. Eleazar Cruz Eusebio, Psy.D., NCSP is chair of the School Psychology Department in Washington, D.C. Prior to joining the D.C. Campus, he was an associate professor at the University’s Chicago Campus for seven years, and has practiced as a clinician. Read more.